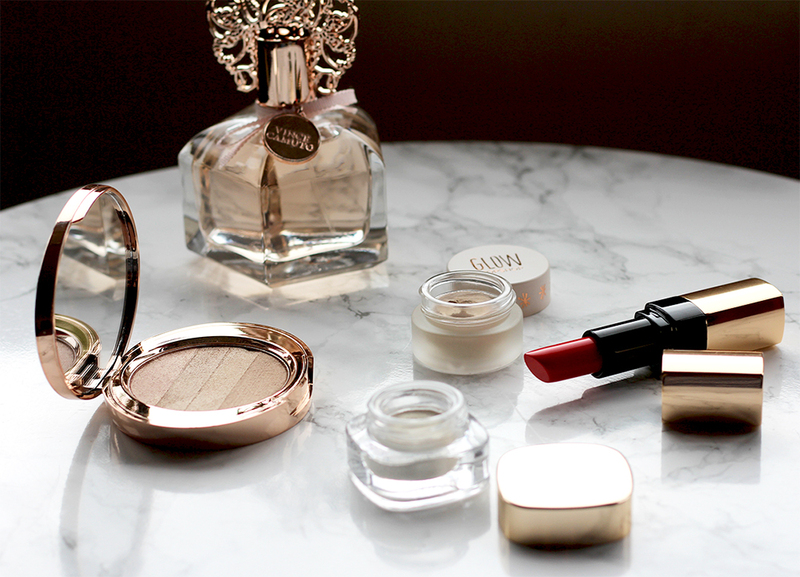 Highlight, contour and strobing have become as much a part of our make-up routines as blusher and lipstick. 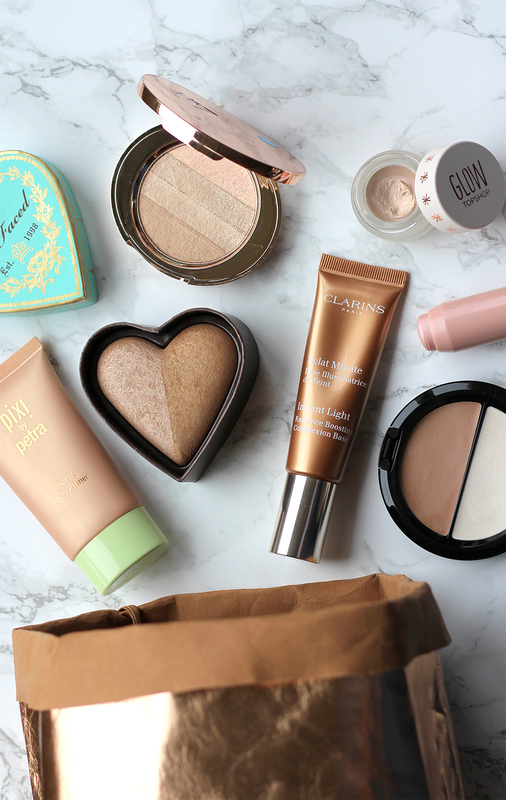 We’re talking how to get your glow on in a wearable way – think subtle sheen rather than visible-from-Venus cheekbones. Every face can benefit from a little extra radiance, regardless of age, shape or bone structure. Texture and placement are key: lashings of glittery powder placed too high on the cheekbones will accentuate any lines around the eyes, while shimmering cheeks shine a spotlight on pores. A light touch, flattering formula and careful positioning is the way forward. Try smiling to see how far any smile lines around the eyes extend and highlight just below this point. For me, this is around one inch below the outer corner of my eye, sweeping up and out to where my upper ear meets the temple. Any further in and it’s hello pores; further up and fine lines become furrows. 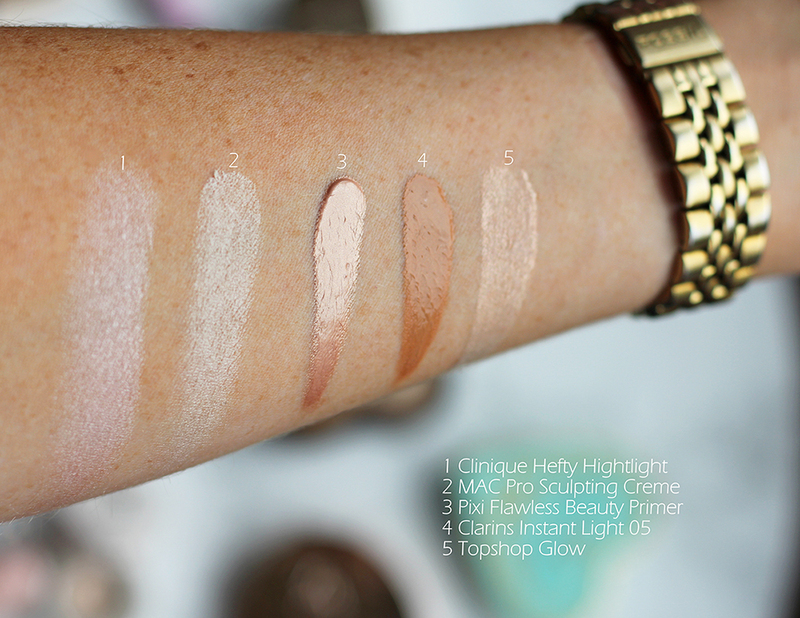 Cream highlighters are my go-to for the most natural effect with Clinique Chubby Stick in Hefty Highlight and Topshop Glow my most reached for. Incandescent Light – the centre shade of the Hourglass Ambient Lighting Palette – is my top powder highlight by a mile (mine is so well used that it wasn’t photo-worthy for this feature). It gives a candlelit glow that somehow highlights the good and sweeps over any imperfections. Boots No7 Shimmer Palette in Caramel comes in a close second, with extra shimmer. MAC Pro Sculpting Creme and Too Faced Baked Luminous Glow Bronzer in Sweet Tea house two beauty steps in one convenient compact. For added drama try Charlotte Tilbury Filmstar Bronze and Glow in stunning vintage style packaging. Radiance primers offer an everyday alternative to full-on highlight for lit-from-within gleaming skin. My favourites are Pixi Flawless Beauty Primer and Clarins Instant Light Radiance Boosting Complexion Base (in multiple shades). Used between moisturiser and foundation (or worn alone) these bring tired complexions to life. I also like to pat on a little extra over foundation to add radiance to cheek and brow bones. Tired, dull complexions be gone. P.S. Photography and text by Nicola at Strawberry Blonde Beauty. This article first appeared in Issue 12.